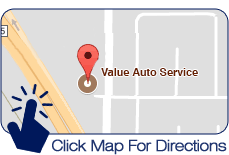 At Value Auto Service of Yorba Linda, we happily serve the auto maintenance needs of families, business owners, fleet companies and more in the area. 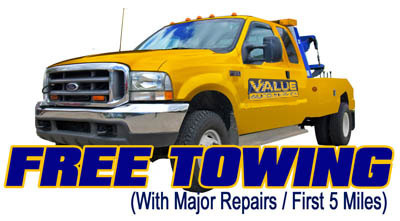 Yorba Linda's Choice for Auto Services. An independently operated auto shop providing service you can trust. 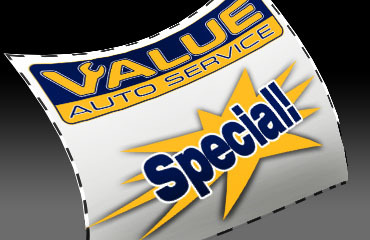 Yorba Linda's choice for independent auto service, Value Auto Service has more than 2 decades of industry experience. Understanding that your car plays a crucial role in your family's daily routine, we do everything in our power to get your vehicle back on the road faster and keep it running strong throughout the year. 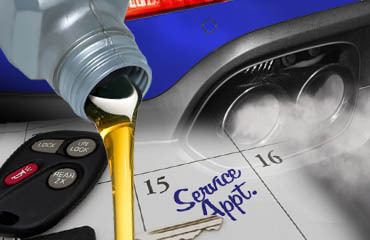 Ready to schedule your annual maintenance appointment with Value Auto Service? Call today or contact us online. We are eager to become your auto shop of choice in Yorba Linda!